Why Should British Indians Get Involved in Politics? You are at:Home»Videos»Why Should British Indians Get Involved in Politics? 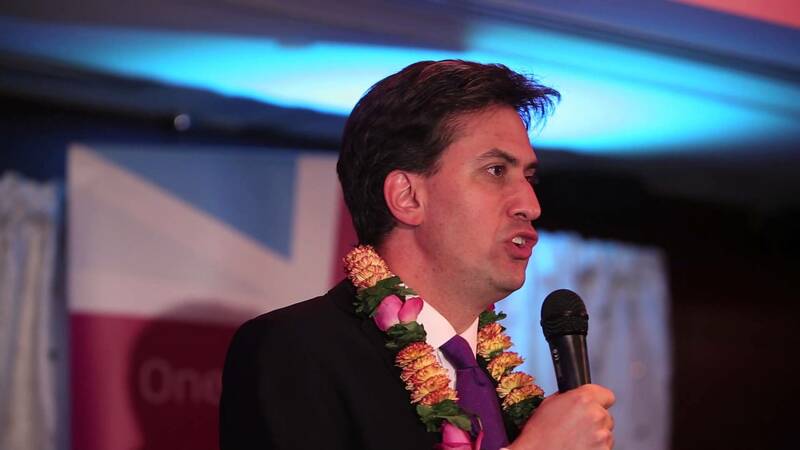 A must watch video taken at the fantastic Labour Party Diwali Reception 2014 featuring top Labour Party Politicians, actress Nina Wadia, and many community leaders and activists.